The best way to know if Lake Washington Girls Middle School is the school for you is to spend a day with us! Throughout the 2018/2019 admission season we ask that prospective students visit LWGMS for a Monday Visit from 8:15a to 12:30p. Applicants will meet students and faculty, participate in morning classes, and spend a little time with the admissions team. We require all applying parents/guardians to attend an information session during this Monday Visit — either at drop-off in the morning for a formal information session or at pick-up at lunchtime for a more informal meeting. Information sessions will include a tour of the school and a peek into classrooms in action, a comprehensive Q&A with members of the Admission Team, and time to ask a few questions one-on-one! Because we know that your time is limited, It is our plan that this “all-in-one” day eliminates the need for parents/guardians to return to LWGMS for a family interview and is ultimately more convenient for families. If any parents/guardians are unable to attend the information session on the day of their student’s Tuesday Visit, please let the Admission Office know and we are happy to schedule an alternate meeting time. Tuesday Visits are required and are scheduled by request only, and spots fill up quickly! 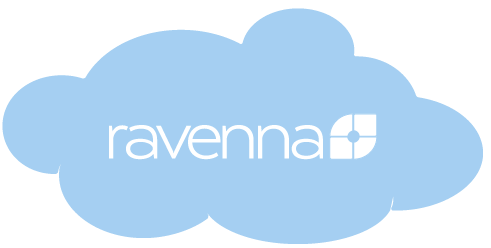 Please schedule your student's visit and family information session through our online application system, Ravenna. If the application fee is at all a barrier, please email Molly Klema for a fee waiver. ☛ Please arrive between 8:15 and 8:25a. Please do not arrive earlier, or later...thank you! ☛ Students should bring a snack. ☛ Parents/guardians will either stay for an Information session at drop-off or return for one at pick-up.